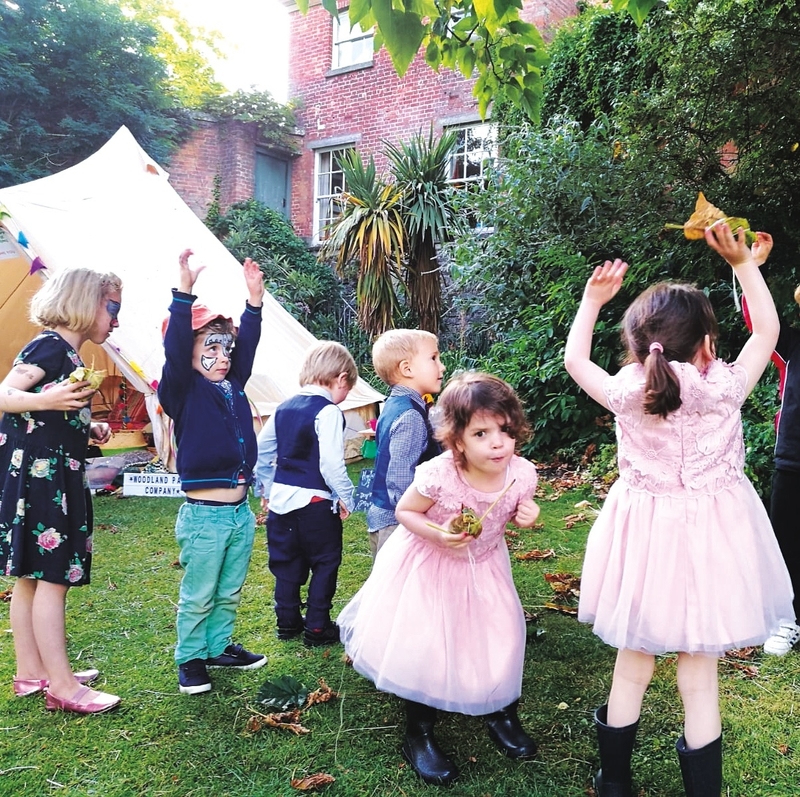 "Do you want to be creative and love to be outdoors? 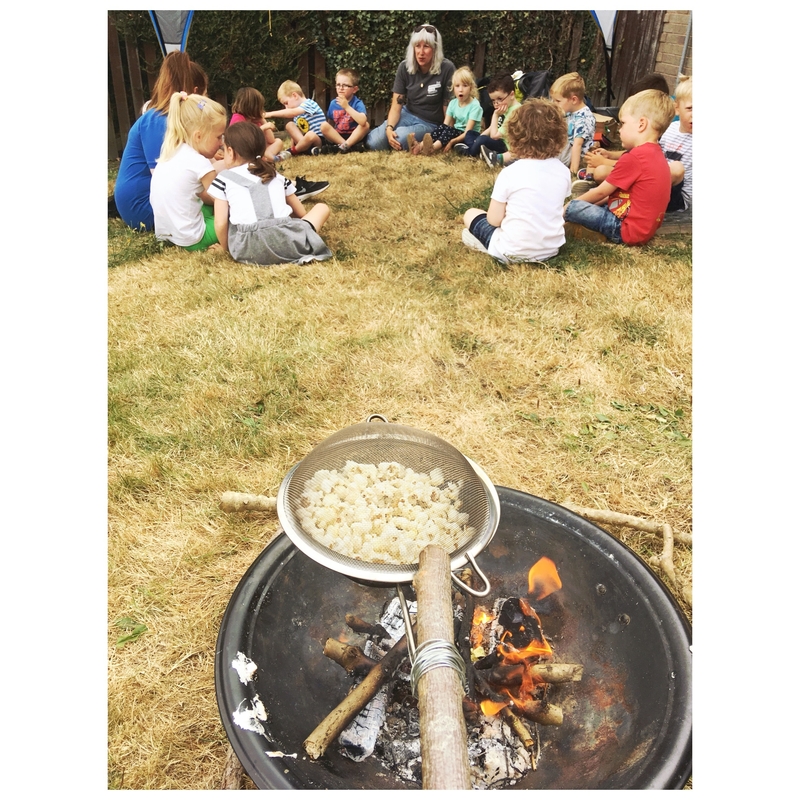 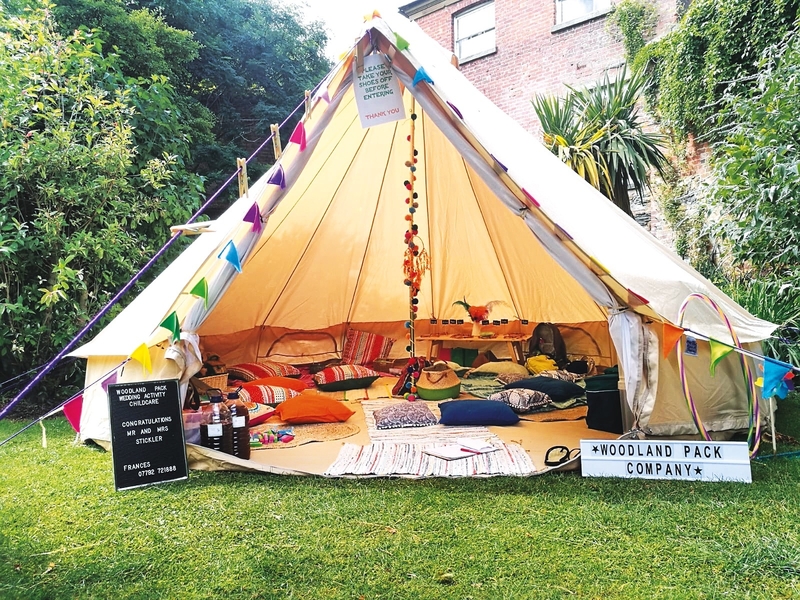 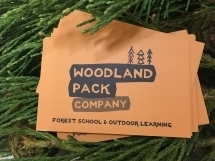 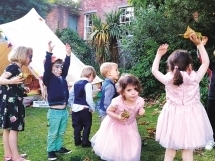 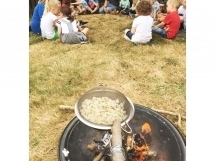 We are the only dedicated forest school & outdoor learning provider in Montgomeryshire, offering freelance forest school sessions, outdoor learning, Bushcraft, ‘Tribe birthday parties, activity days and bespoke wedding activity childcare. 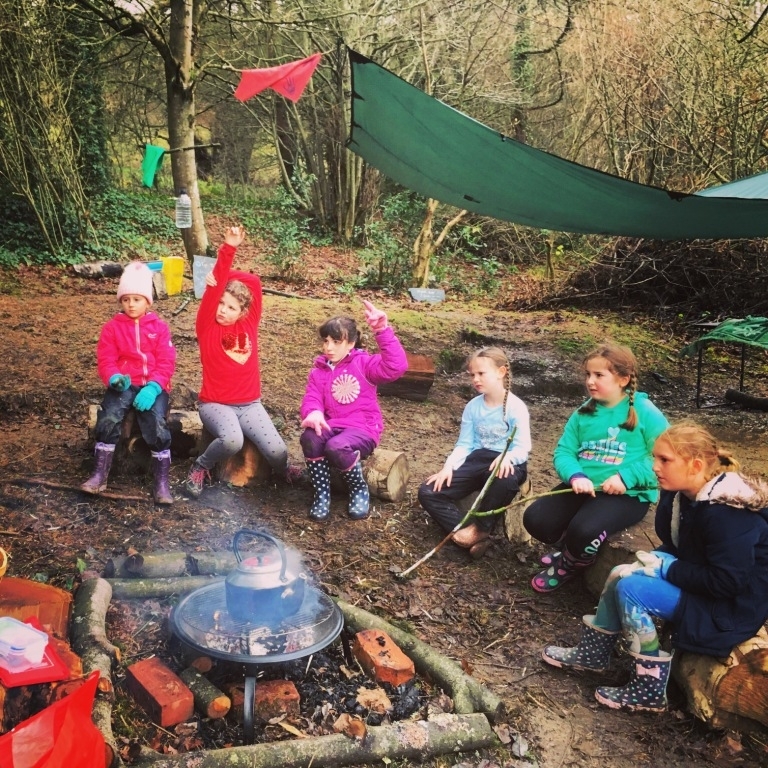 We strive to provide stimulating, meaningful outdoor experiences for children aged 4-11 years, building resilience, confidence, self-esteem through creativity. 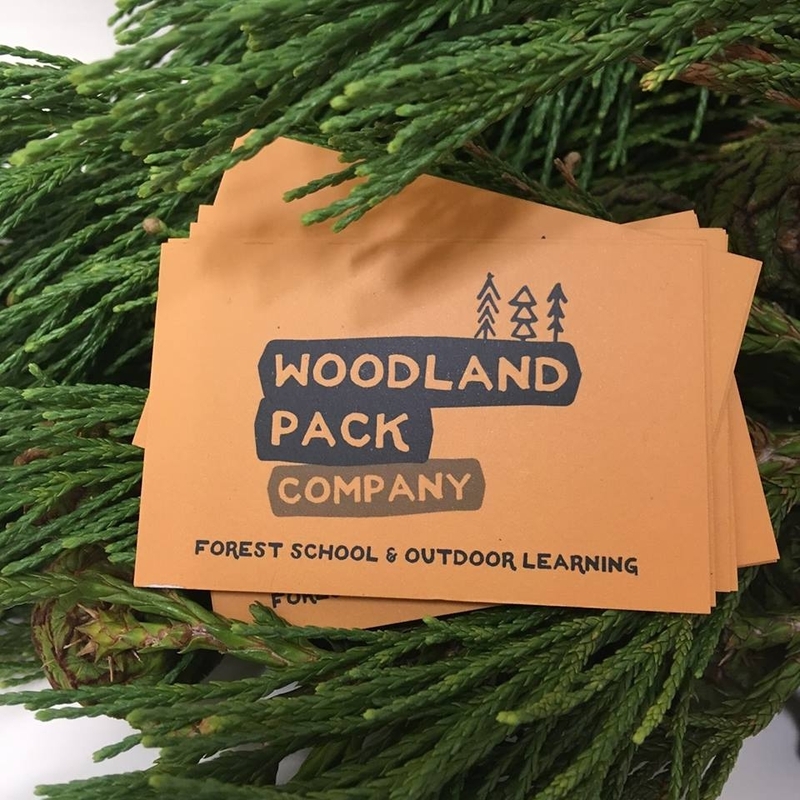 At woodland Pack, we have a passion for providing excellent childcare and learning experiences, paired with a love for nature and the outdoors. 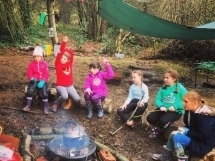 We feel passionately that children deserve the opportunity to explore the outdoors freely, in a safe and stimulating environment.